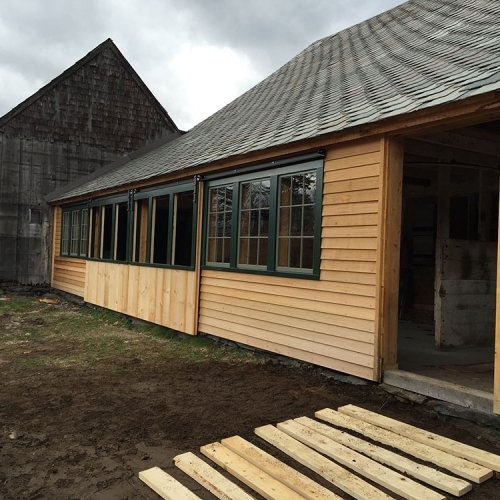 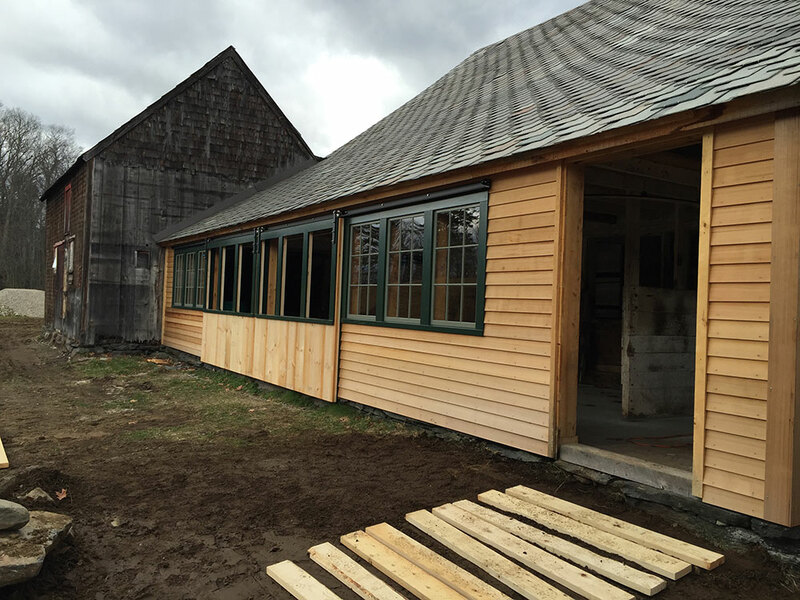 This project is part of the restoration and renovation of a 19th century barn in western Massachusetts. 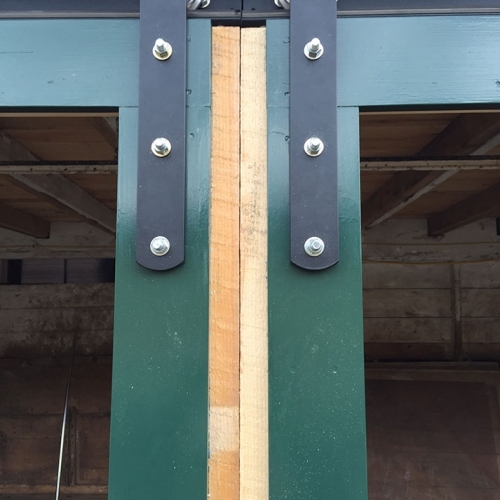 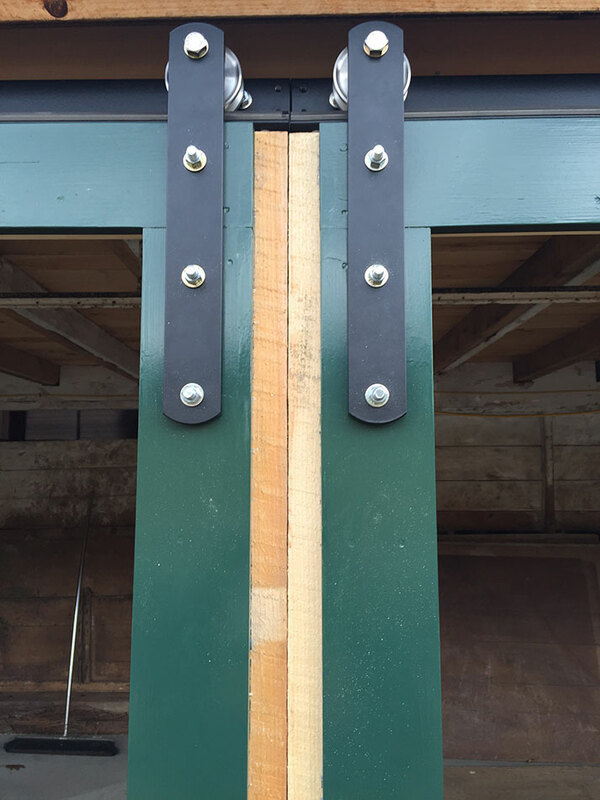 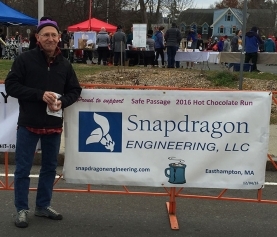 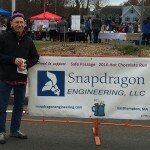 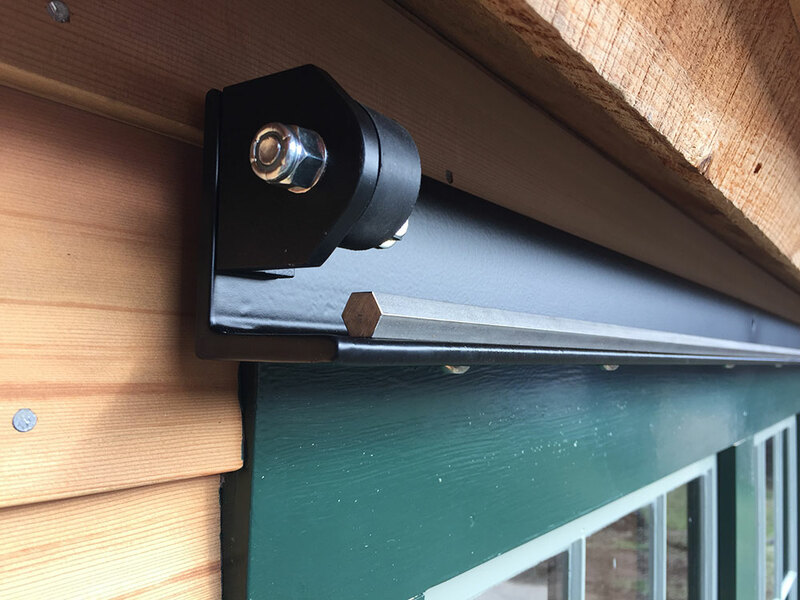 At the request of builder and general contractor Tim Morgan of Conway MA, Snapdragon Engineering was hired to design and manufacture a high quality rail and roller system to convey 5 sliding doors, all of substantial weight and ranging from 8′ x 8′ to 12′ x 12′. 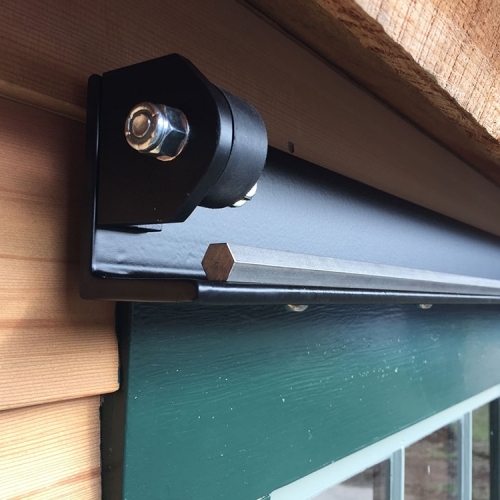 Beside load capacity, consideration was given to wind deflection, weather durability, ease of operation and aesthetic appeal. 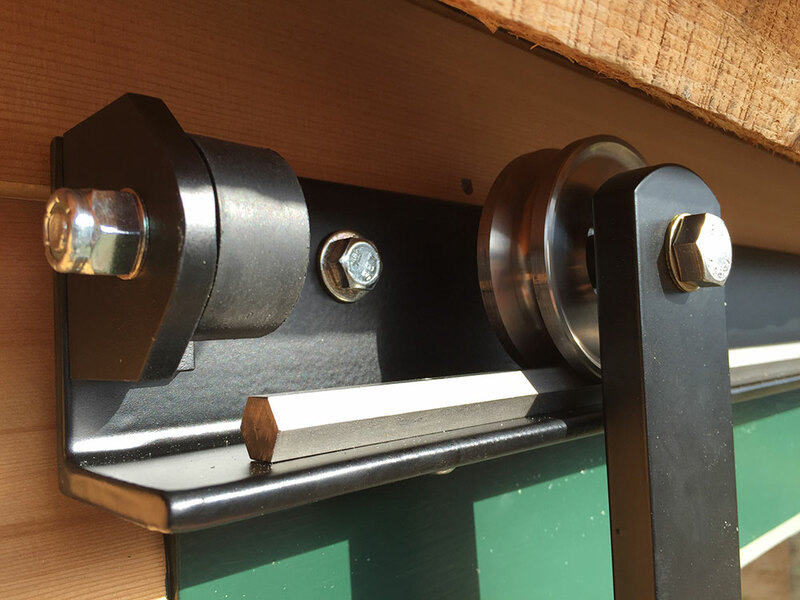 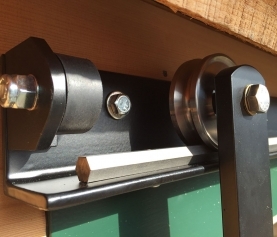 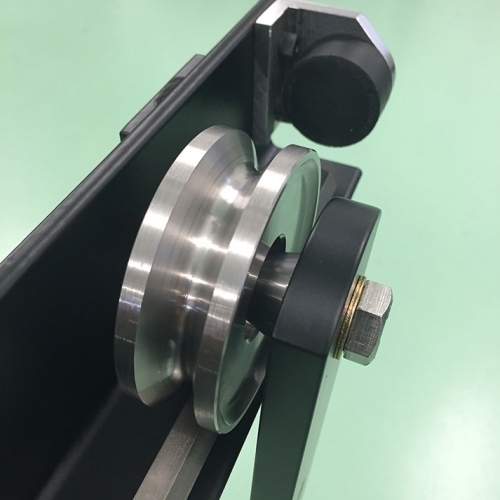 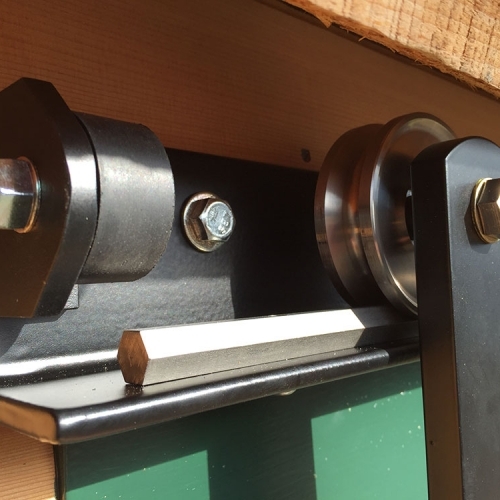 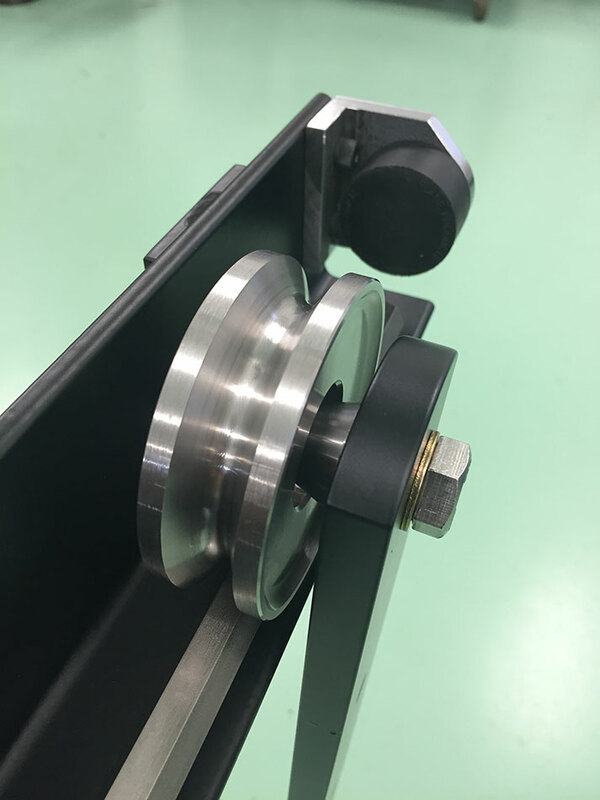 All the elements in rolling contact, including the hexagonal rail, Snapdragon designed and manufactured custom rollers and sealed ball bearings are of stainless steel with the remaining support structure being powder coated carbon steel.